The ever popular Fundraising Race Night Social returns on 2nd February from 7.30pm. As always the event is being run by Jamie Pinder and is aimed at having fun and raising some money for the club. 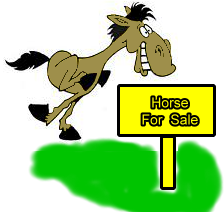 We have horses for sale at £5 per horse and if your horse wins their race you will receive a bottle of fizz! They can be purchased online here or directly from Jamie when you see him in the clubhouse. Race Sponsorship has sold out, Thank you to all the race sponsors full details will be released on the night of the event. Event tickets will be £4 each and will include food, they can be purchased on the night or in advance here. Friends and Family Festive Fun Day  Laughs, drinks and maybe some hockey!